If you have not emailed Senator Perry requesting that he add the bills that are important to us at the next criminal justice committee meeting, click on the link below to send an email. Feel free to use the following format. SB 642. Florida’s First Step Act should be amended to apply retroactively to help those serving sentences under old laws. This bill should enact the will of the voters regarding retroactivity. SB 704 should be put on a committee agenda for discussion and a vote with regards to implementing amendment 11. The citizens of Florida want retroactive criminal justice reform! SB1656 should not be heard in committee unless it is amended to clearly reflect the will of the voters on retroactivity. SB 1212 gain time should be added to a committee agenda and be amended to be retroactive! SB 1032 regarding inmate placement should be added to a committee agenda to keep families within a reasonable distance of their homes, 125 miles. 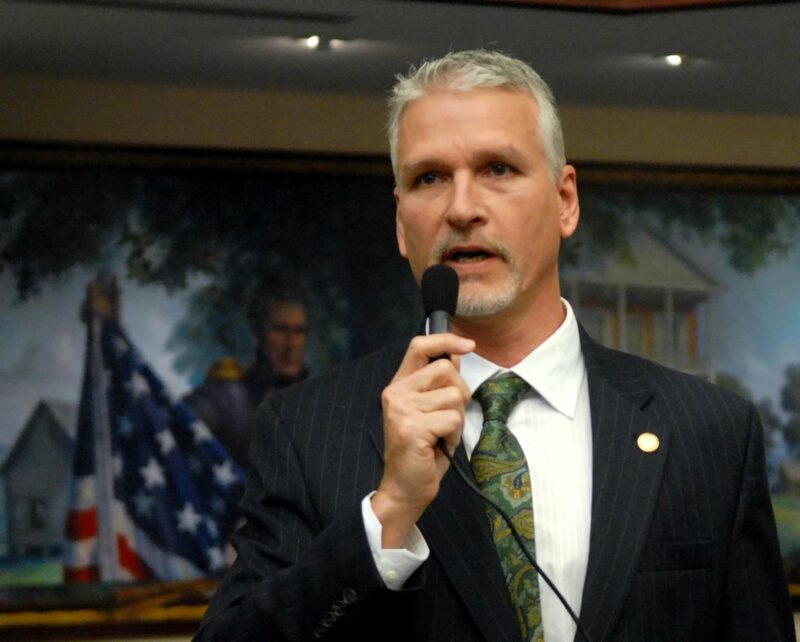 As Senator Brandes stated in committee, keeping prisoners close to home will keep better support through the incarceration time period and allow for lower recidivism rates, as well as safer prisons and streets. Last November, the voters of Florida made clear their strong support for smart criminal justice reforms that will keep families together and communities safe. We want all reforms to apply retroactively to those who have suffered the most from failed policies of the past. Please heed the will of the voters and pass the reforms as described above.